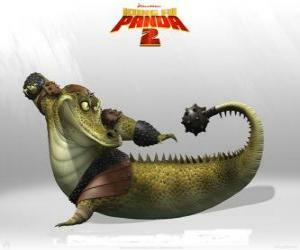 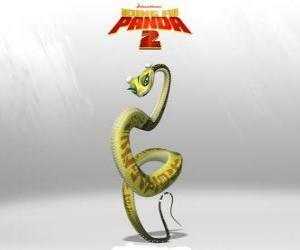 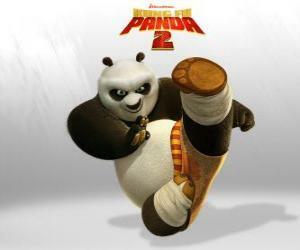 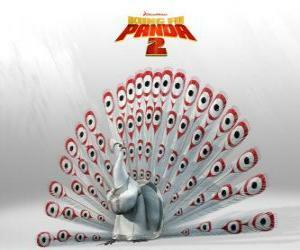 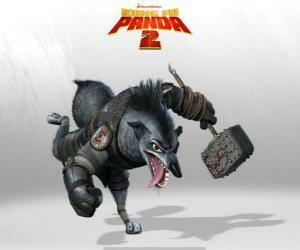 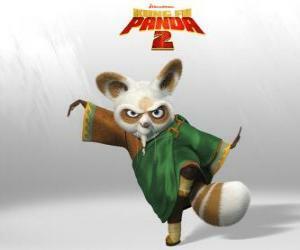 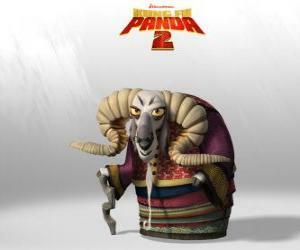 Master Shifu is the coach of all the great kung fu fighters in the country. 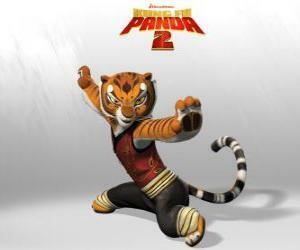 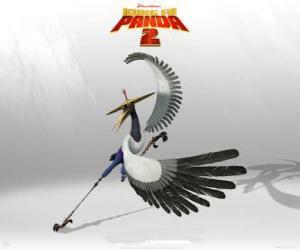 Master Tigress is the strongest and bravest of the masters of Kung Fu. 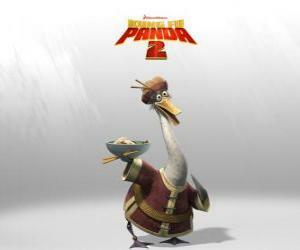 Mister Ping loves three things more than anything in this world: Po, selling noodles and noodles. 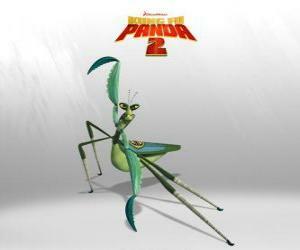 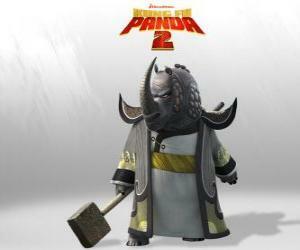 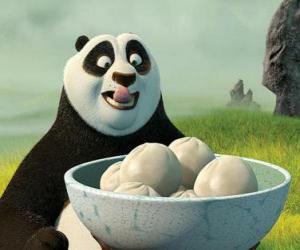 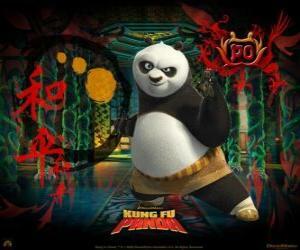 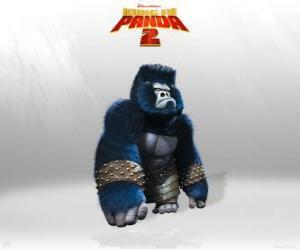 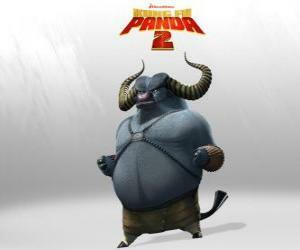 Po's dad. 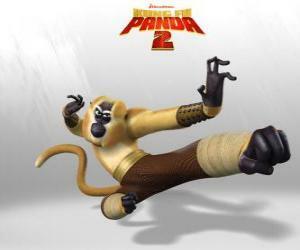 Master Monkey is acrobatic, playful, funny, unpredictable, quick and energetic.